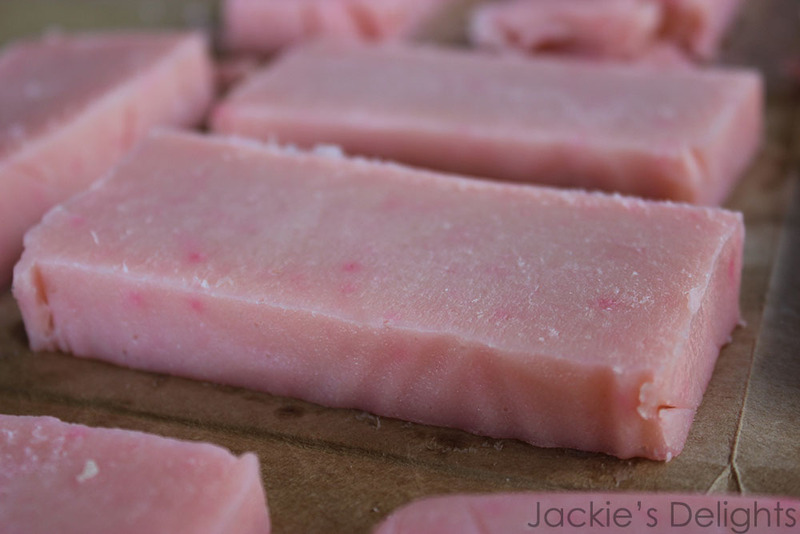 Recently, I received the wonderful opportunity of learning how to make homemade soaps (thanks Kim!). From what I understand, if people want to make soaps, they’ll make it either from glycerin or lye. Glycerin is supposed to be relatively simple because you can just buy it in a large block, melt it down, add colors and scents, and place it in a mold to let it cool. 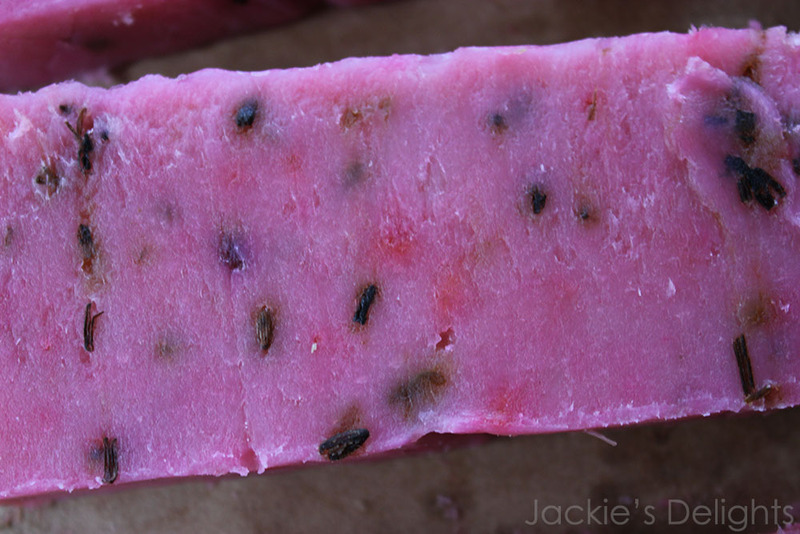 Lye soap is a bit more involved, and that was the one I opted to learn to make. First, you have to measure out all the oils (we used olive, coconut, and shortening), begin to melt them, and prepare the lye water. The lye and oils need to reach about the same temperature, then you slowly pour the lye into the oils. After that you have to beat the mixture until it becomes somewhat thick, and then you get to add the colors and flavors. Afterwards, we poured mixture into a box lined with plastic to let it set and dry. The first batch we made was lavender. We used a lavender fragrance plus a bit of dried lavender. 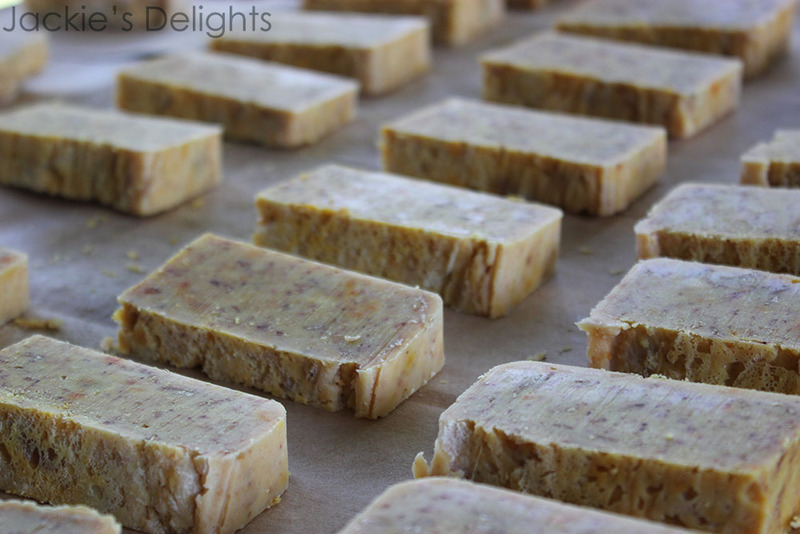 The second batch of soaps was plumeria. 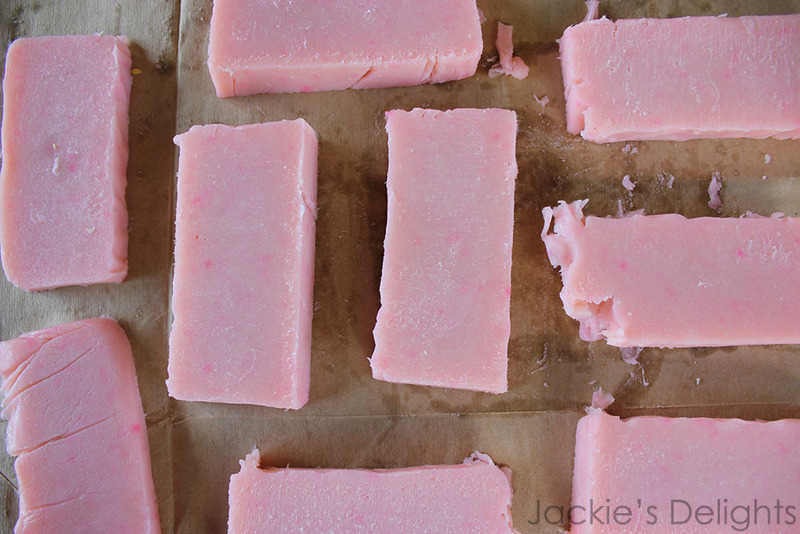 These pictures show what the soaps looked like the day they were cut, but they were still very soft and as they dried out their colors gradually faded. The final batch was cinnamon. To make this batch a bit more natural we added just a little bit of a cinnamon spice fragrance, about a tablespoon of ground cinnamon, and about a cup of oatmeal. When we opened this batch after allowing it to set for a couple days the room immediately filled with the scent of a warm, cinnamon-filled oatmeal. 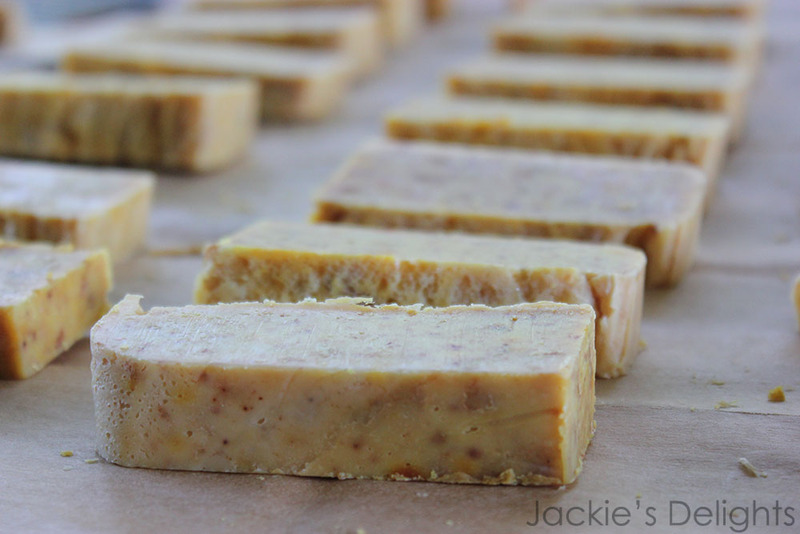 The cinnamon spice fragrance also had a hint of almond, which only added to the wonderful smell of this soap. Overall, my first time making lye soaps was definitely a success!